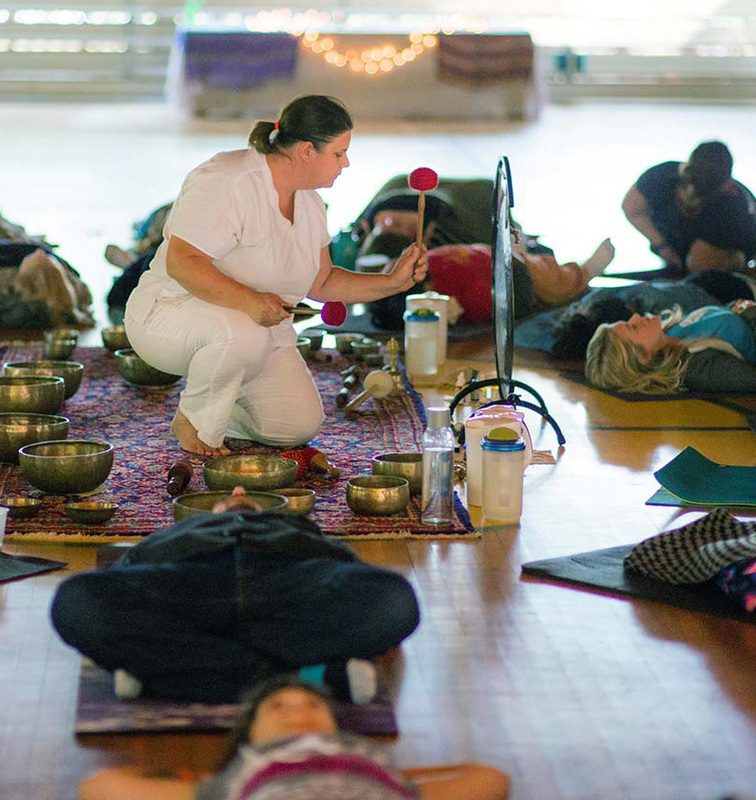 Katherine Hamer is a certified singing bowl teacher, practitioner and artist. She is a graduate of SUNY New Paltz with a B.A. degree in Art History and Art & Earth Sciences. She has studied extensively with master teachers around the world in the fields of spiritualism, mysticism, sound and energy healing, meditation, Neuro Lingustic Programming (NLP), psychology, and intuitive arts. 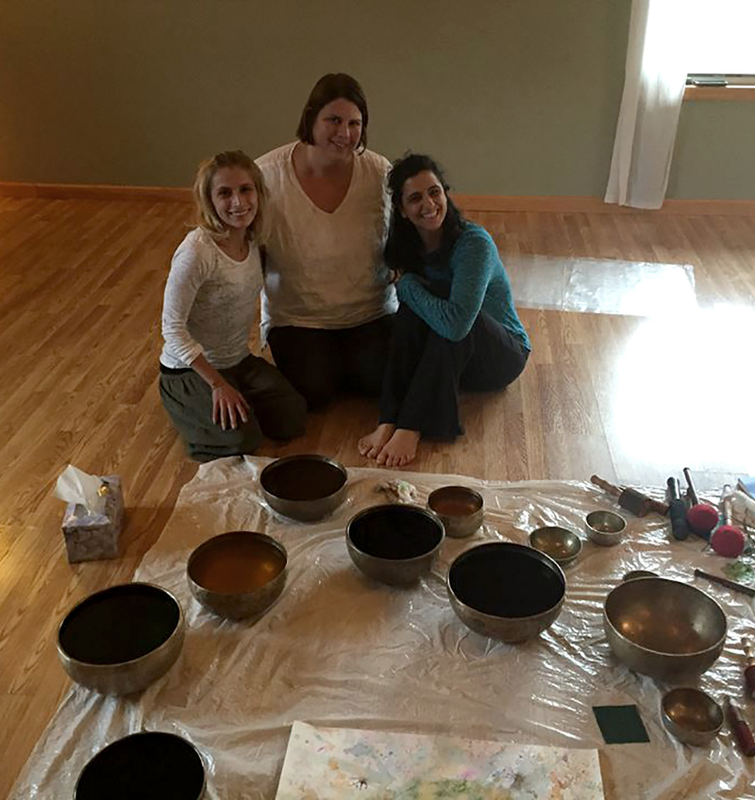 Katherine maintains a private singing bowl sound healing practice in Manhattan and Upstate New York. 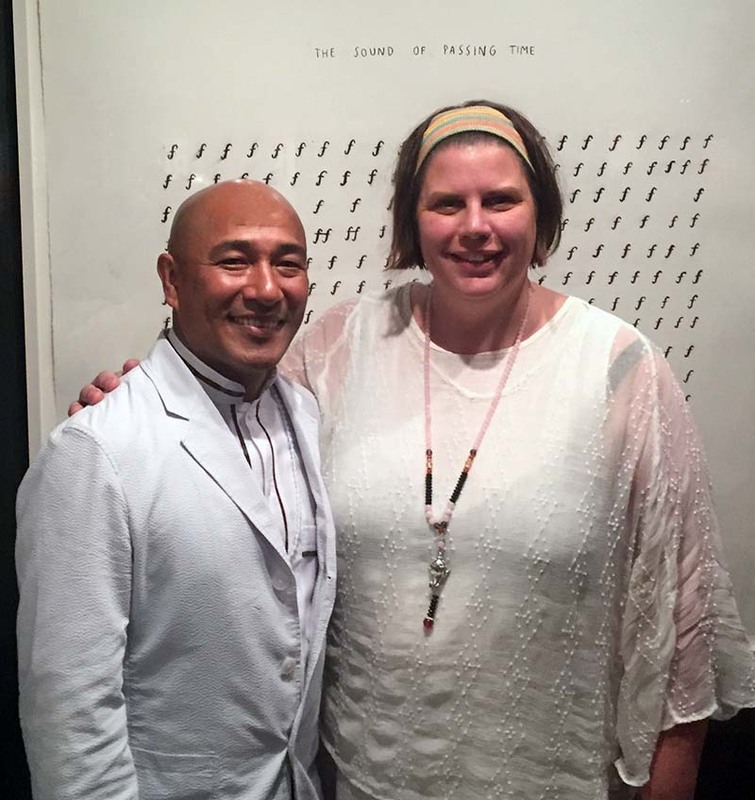 Katherine is a devoted student, friend and colleague of Master Teacher Suren Shrestha and is certified to teach and practice singing bowl healing through the Atma Buti International Sound Healing & Vibration Institute in Boulder, CO.
Katherine is a member of the Sound Healers Association and is honored to be on the Board of Directors for the Aama Orphanage Education Foundation (AOEF) supporting the children of Khandbari, Nepal. 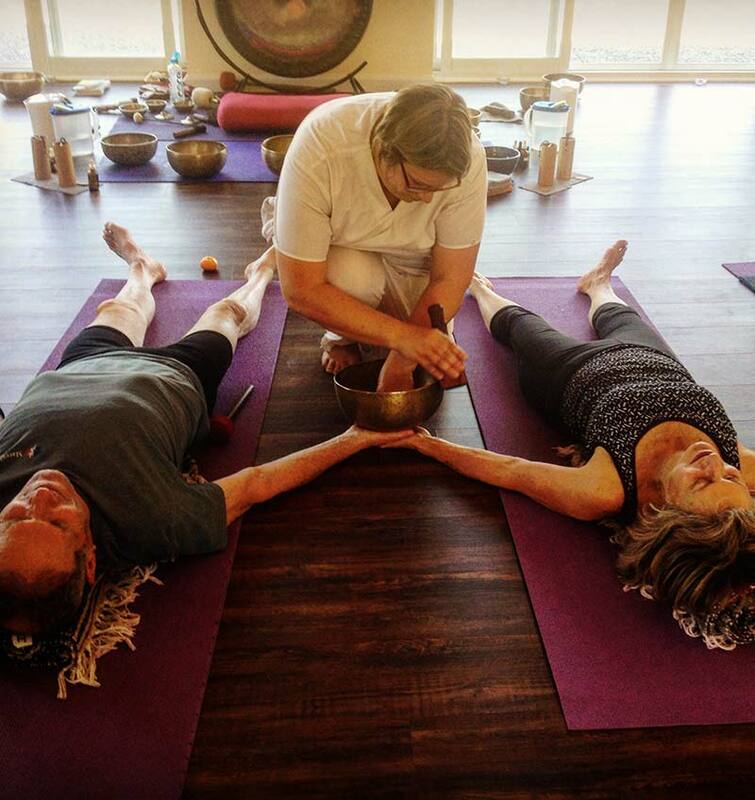 Learn How to Heal with Singing Bowls! Towns Hospital was a famous center for the treatment of alcoholism. Dr. William Silkworth, Medical Superintendent at Towns, treated 40,000 alcoholics, including Bill Wilson. Bill and Lois Wilson are the co-founders of Alcoholics Anonymous and Al-Anon Family Groups. Mr. Wilson was treated for alcoholism in Towns Hospital four times between 1933 and 1934, and ultimately had a spiritual experience there that led him to sobriety. 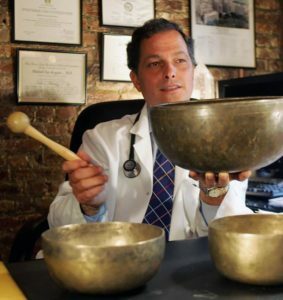 Dr. Mitchell L. Gaynor, a Manhattan oncologist and popular author who taught cancer patients to supplement conventional medicine with soothing music, diet and meditation; he practiced what he prescribed.